You cannot Normal or Special Summon monsters the turn you activate this card except “Photon” or “Galaxy” monsters. You can only activate 1 “Galaxy Transer” once per turn. 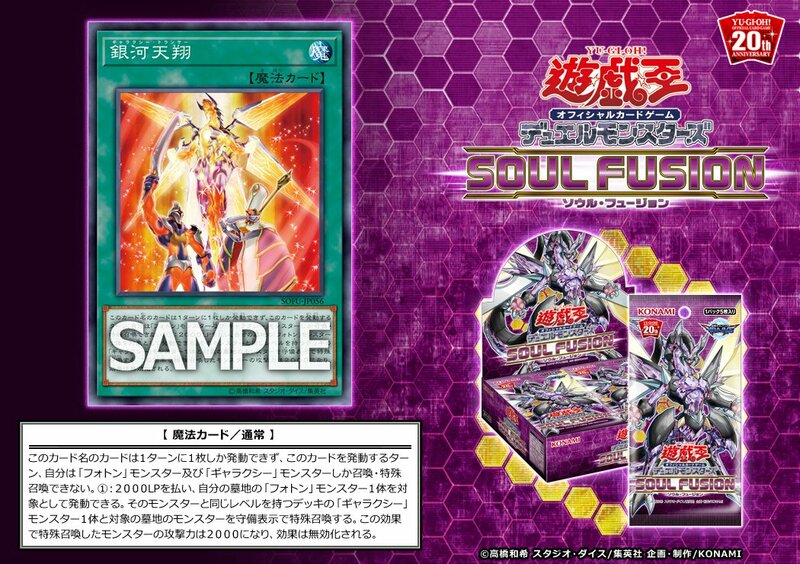 (1) Pay 2000 LP, then target 1 “Photon” Monster in your GY; Special Summon both that target and a “Galaxy” Monster with the same level as that monster from your Deck in Defense position. Their ATK becomes 2000, but their effects are negated.